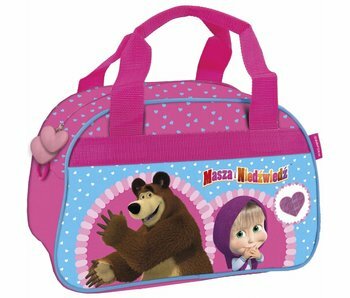 Masha and the Bear is an award winning Russian television series for kids. 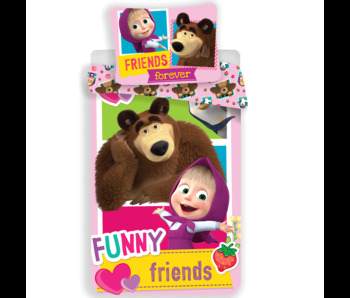 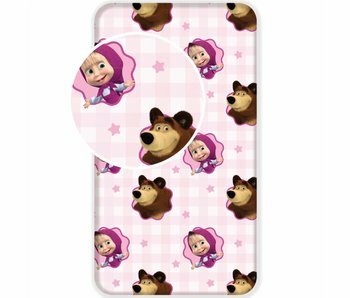 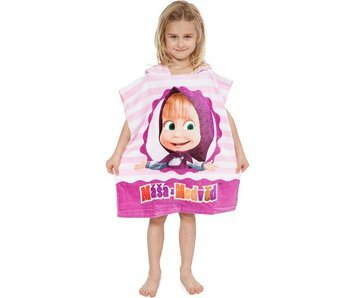 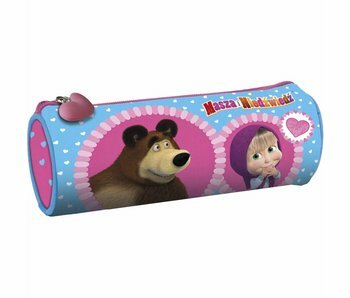 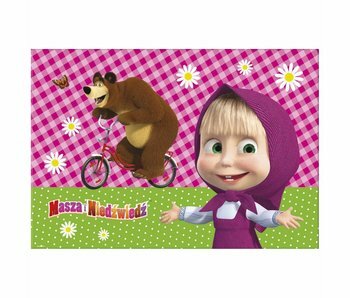 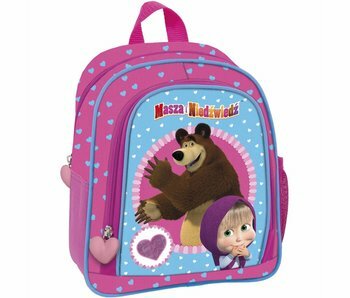 The main characters are Mishka and Masha. 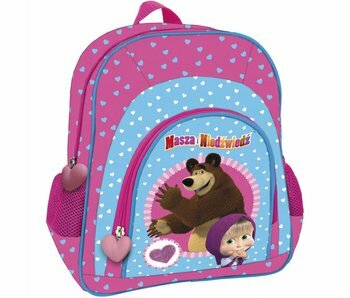 Mishka is a escaped circus bear who feels lonely but wants to be left alone. 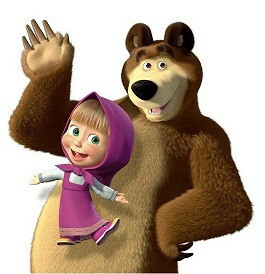 Nevertheless, he feels responsible for Masha, a naughty, happy toddler who lives in an empty station.